If you are interested in raising a puppy please use our online form to contact us click here. We will be very happy to discuss puppy raising with you. We like to say, “It takes a community to raise a puppy!” and we would love for you to join in the fun. 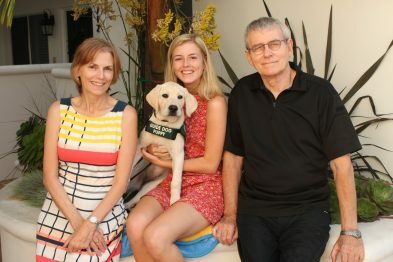 Puppy Raisers receive their charges when the pups are 8-10 weeks old and return them to a GDB campus for formal harness training when the pups are 14 to 18 months old. 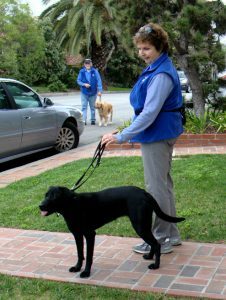 Step-by-step instructions are provided, you do not need dog handling skills to start. 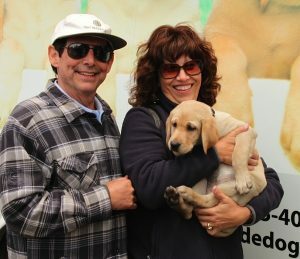 To see how the young pups arrive, check out our gallery of GDB’s famous Puppy Truck. As puppy Raisers, we love what we do. 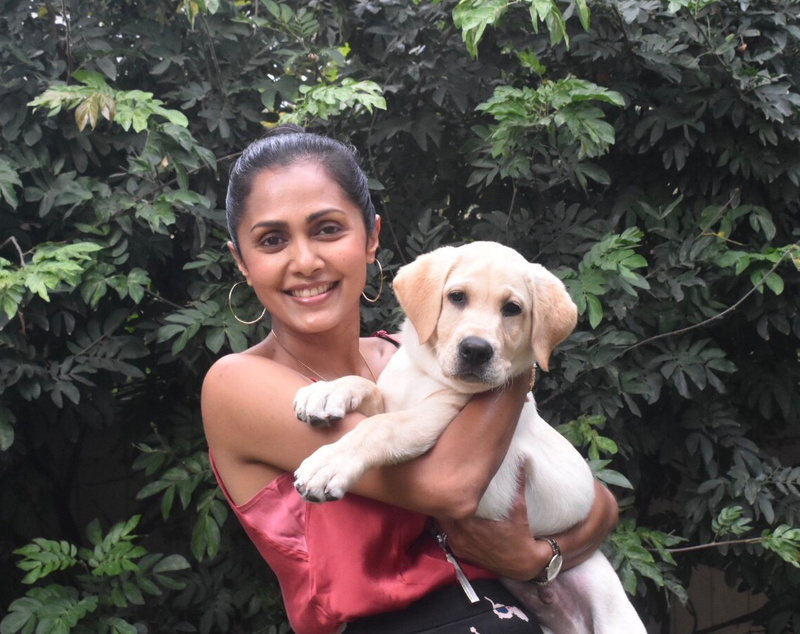 Because we are always eager to talk about our puppies and Guide Dogs for the Blind, our leader and raisers are available to give presentations to groups free of charge. 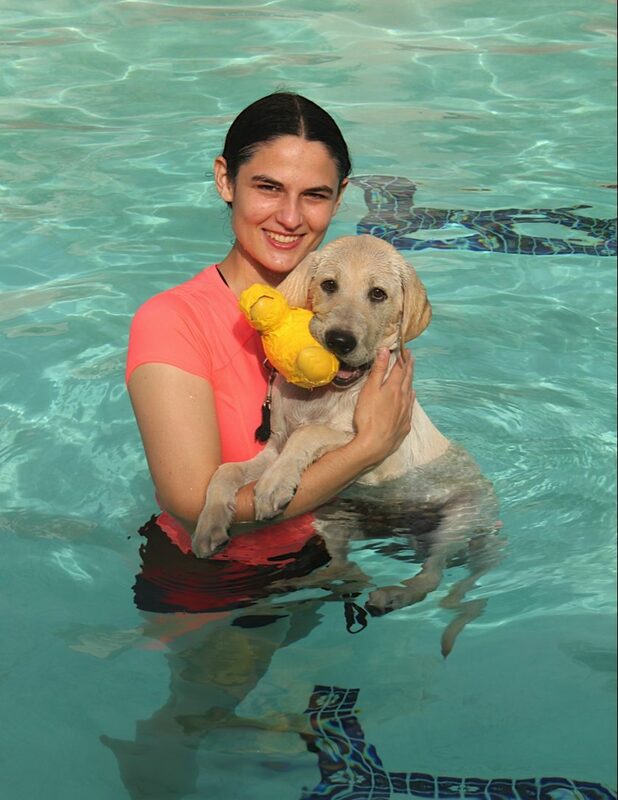 Puppy Raisers are responsible for teaching puppies basic obedience and good behavior both at home and in public. Raisers also rear the pups to be close companions – to trust and be trusted. 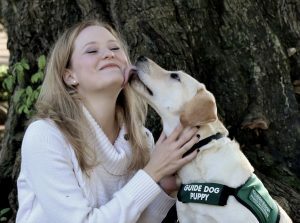 Besides regularly scheduled meetings during each month, puppy raisers receive continuous support and guidance from their local group leader regarding training techniques and socialization opportunities. 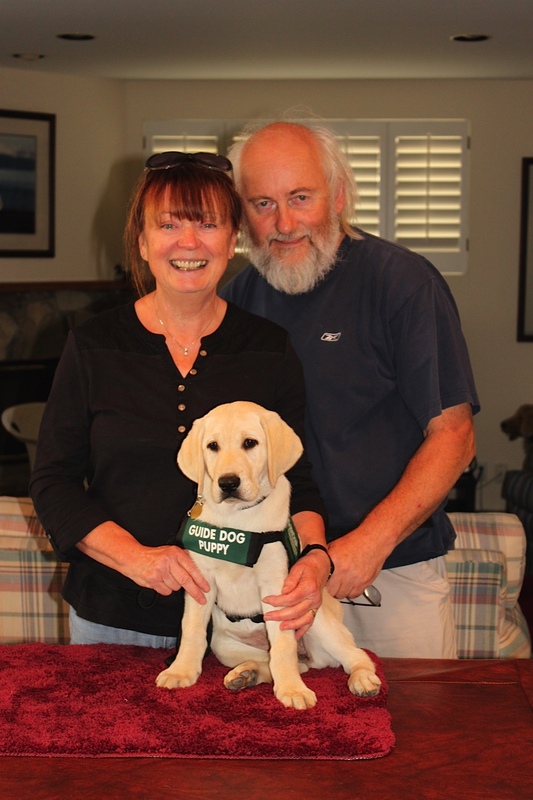 GDB publishes a Puppy Raising Manual that provides clear instruction and guidelines about the program. Puppy raisers are invited to attend GDB graduation ceremonies where they formally present the dogs they raised to their new partners. There can be other well-mannered pets in the home. 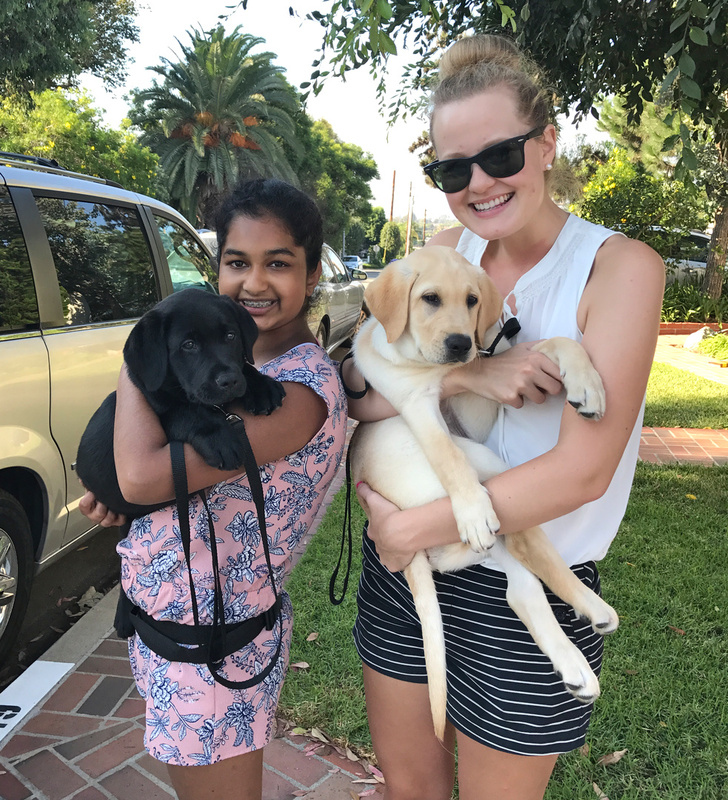 GDB’s puppy raising program complements many other programs, including Future Farmers of America (FFA), home schooling, 4H, high school, and college programs. All ages can participate in L.A. Southwest puppy raising, from teens to retirees. Youth raisers must have a parent co-raiser. Well-behaved The pups have good house manners and will not relieve in the house. They are quiet and calm, eat only their own food, and are not destructive. Socialized to the world The pups have been exposed to a wide variety of people, things and places, and accept new situations in a calm manner. Well traveled The puppies are relaxed and comfortable when traveling in all modes of transportation: cars, vans, buses, trains, airplanes, ferries, etc. People friendly The pups bond well with people, enjoy receiving verbal praise, and are eager to please. Animal friendly The pups are calm and appropriate around all sorts of animals, including dogs, cats, birds, livestock, etc. Responsive The pups obey basic commands and are cooperative during various training exercises.